Google had a record-setting Q2, earning $9.03 billion in revenue for an impressive 32 percent growth over 2010. Search Engine Land provided the following details on the search giant’s phenomenal quarterly results. 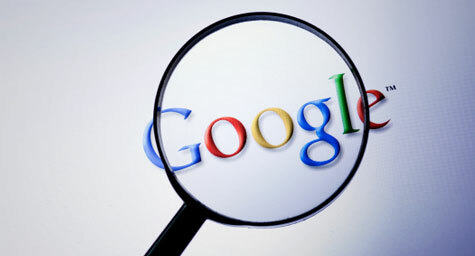 The second quarter of 2011 was very good to Google, with Google-owned sites generating $6.23 billion in revenues for a 39 percent increase over 2010, Google’s partner sites generating $2.48 billion in revenues for a 20 percent increase over 2010, and international revenues bringing in $4.87 billion. Total paid clicks rose about 18 percent over Q2 2010 yet fell 2 percent from Q1 2011, while average cost-per-click jumped approximately 12 percent over Q2 2010 and increased nearly 6 percent over Q1 2011. Also, traffic acquisition costs climbed to $2.11 billion in Q2 2011, compared to $1.73 billion in the second quarter of 2010. Google’s Larry Page reveled in this recent success, saying that the company had developed a more product-focused structure and was thrilled with more than 10 million people already on the new Google+. He also mentioned Android growth and the fact that there are 550,000 Android activations each day. “Despite the efforts of some of our competitors there hasn’t been any slowdown,” he added proudly.